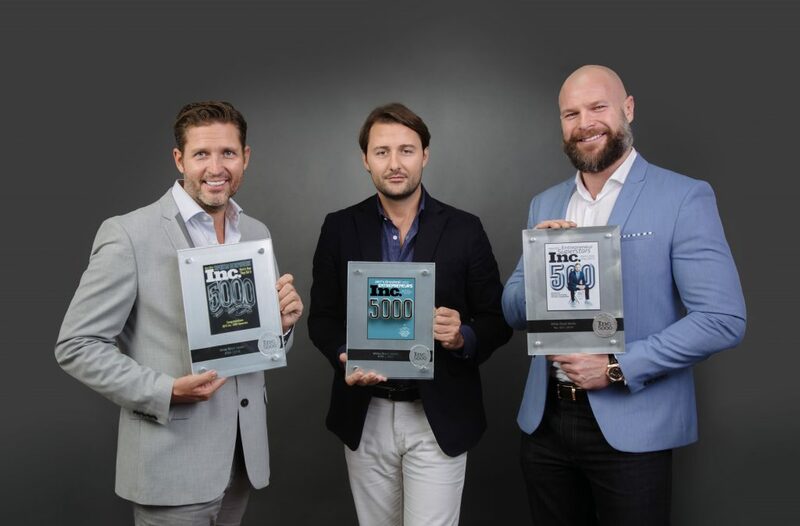 White Shark Media is proud to announce that we made Inc. Magazine’s list of top 5000 fastest growing companies in America. This is the third consecutive year our company has made the list, and we are pleased that our continued growth has been recognized. This year, White Shark Media took the 786th spot on the list, thanks to our 578% three-year growth and $10 million in revenue. In addition to this exciting growth on a national scale, we’re also expanding in the booming Miami market, too. White Shark Media was listed as the 18th fastest growing company in the Miami Metro Area. Out of the millions of companies nationwide, White Shark Media is honored to be included on this prestigious list. Of course, we’d like to thank our clients and valued partners. 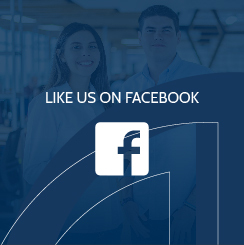 Your trust in our digital marketing expertise has enabled this rapid growth, and we hope to continue providing you with outstanding service. As a new growth acceleration initiative, we recently revamped our Partnership Program in an effort to build an unprecedented turn-key white label PPC solution. This includes everything needed to enable resellers for success, like white-labeled client and agency dashboards, partner portals, sales enablement tools, and more. 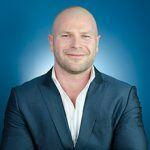 We’ve packaged our seven years of PPC management expertise into an absolute best in class White Label PPC solution. In the four short months since its creation, our new program has been adopted by more than 80 agencies. With our White Label PPC Partner Program, we work with smaller agencies to cost-effectively scale their businesses, and also to add a new revenue stream generated from the rapidly growing and highly influential U.S. Hispanic demographic. Do you want to expand your client base with digital marketing efforts? See how White Shark Media can help. Contact us today at partners@whitesharkmedia.com or call (305) 728-4828. As the Co-Founder & CBDO of White Shark Media, Gary is now responsible for developing its strategic partnerships, ranging from white label resellers to co-branded alliances; all with the end goal of empowering small to medium-sized businesses across the Americas with White Shark Media's award-winning digital marketing solutions.